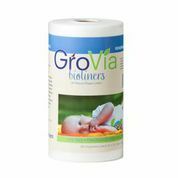 GroVia’s NEW disposable wipes are 100% natural and completely free of chlorine, dyes and fragrances. 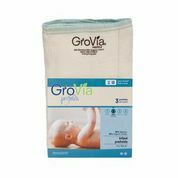 These gentle and soothing wipes are perfect for ALL babies, especially those with sensitive skin or allergies. 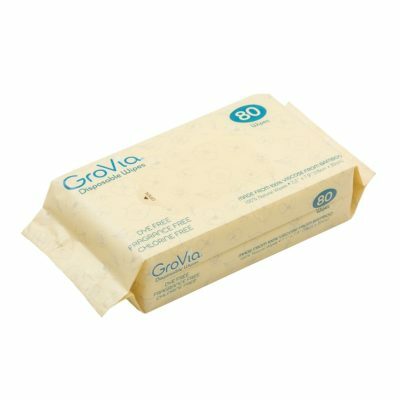 GroVia Disposable Wipes come in a resealable dispensing soft pack, making for easy changes on the go. 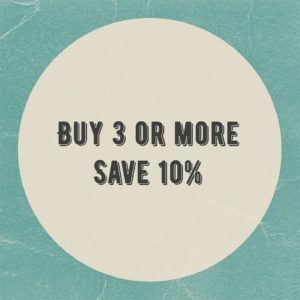 Packaging will feature adorable designs from a few of our favorite retired prints! 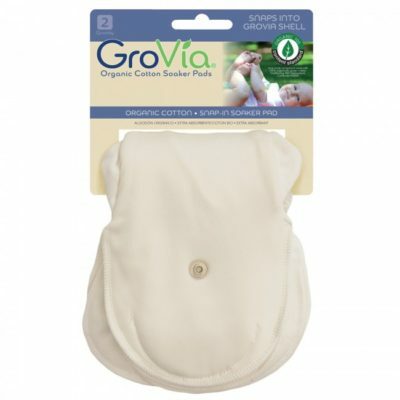 Each pack contains 80 wipes made from 100% Viscose from Bamboo. Wipe Dimensions: 7.1 x 7.9 inches. 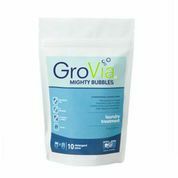 Ingredients: Purified Water, Aloe Vera, Glycerin (vegetable oil derived), Alkyl Polglucoside (corn based), Vitamin E, Citric Acid, Sodium Hydroxmethyl Clycinate (a naturally occurring amino acid). Made from 100% Viscose from Bamboo. 80 disposable wipes per pack.